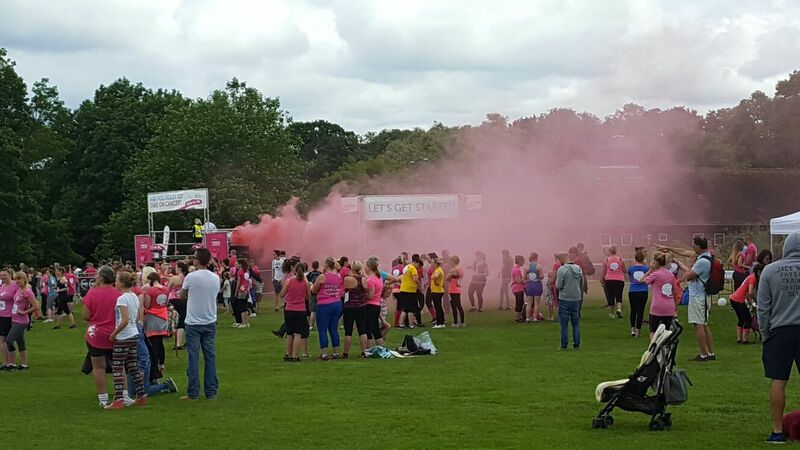 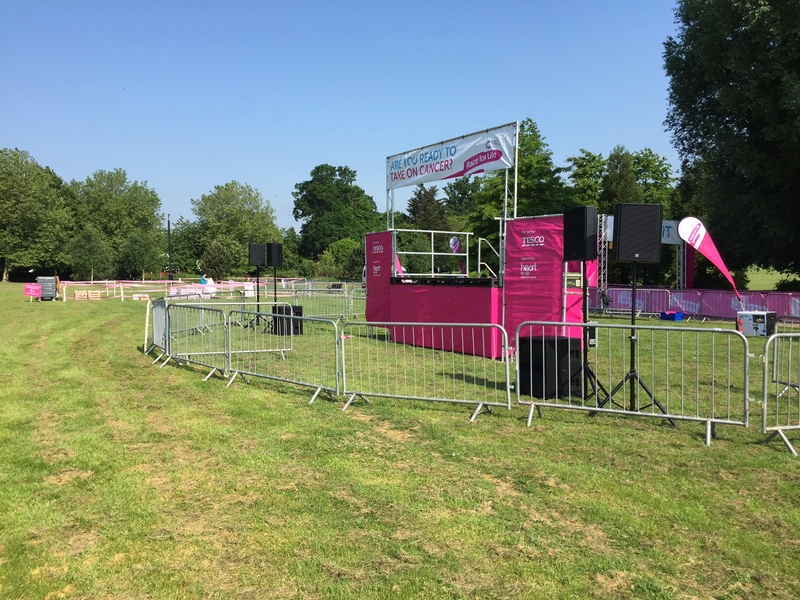 We were procured by Cancer Research UK to consult and design the best audio system for their Race For Life & Pretty Muddy events in the UK. 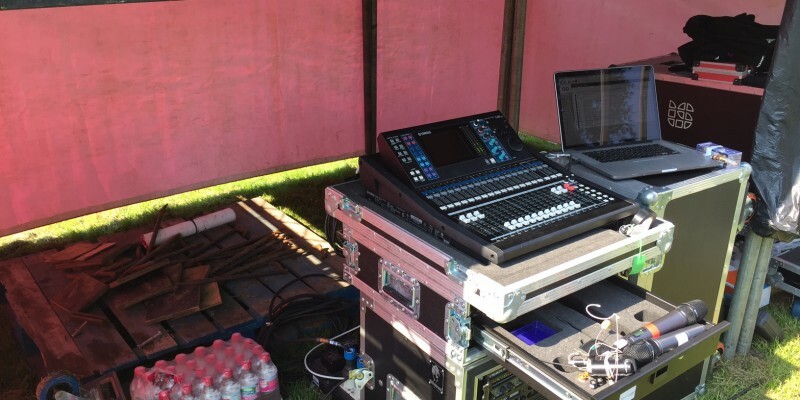 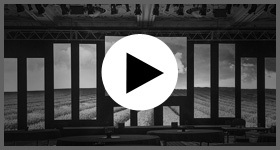 Using our experience on outdoor events and live events the technical team designed various size systems to be able to fluctuate in the audience sizes that would attend. 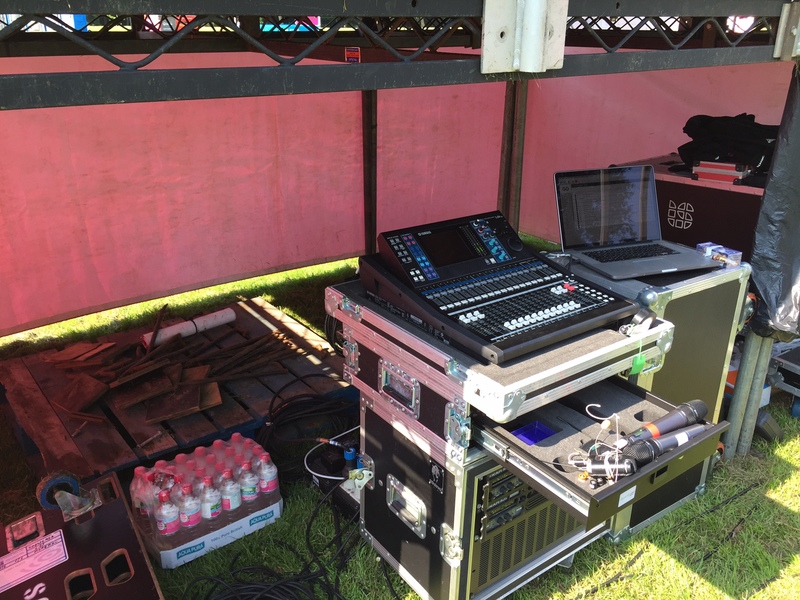 The PA system used was the Logic Pro Audio VA & CA series along with Yamaha digital desks. 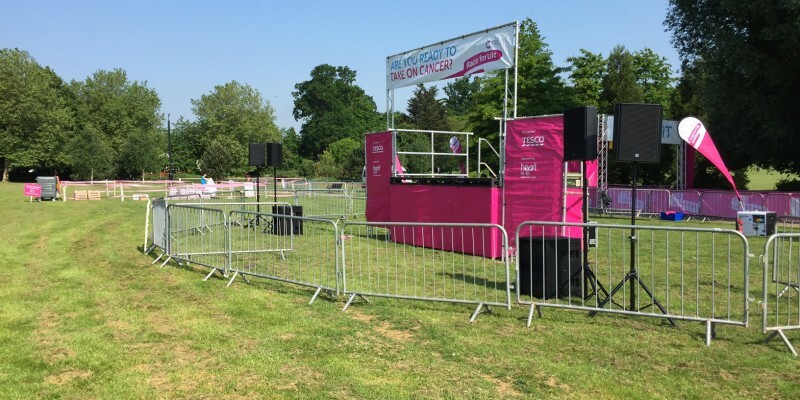 We delivered 22 events over every weekend for two months back to back in the South East and Central England regions. 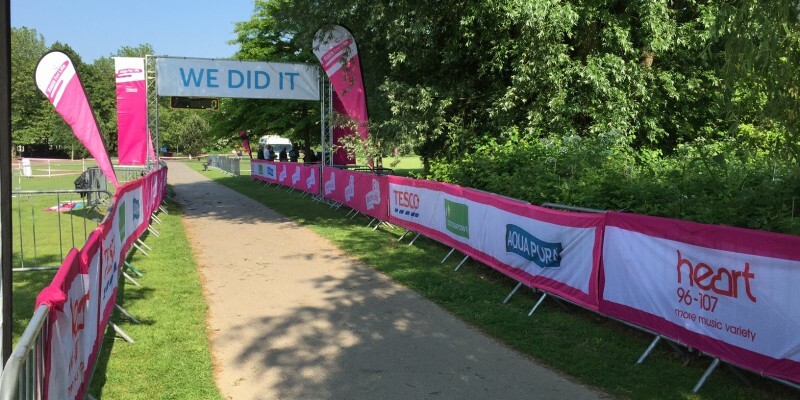 Feedback from the National Event Managers at CR UK has been nothing but positive and comments have gone from the best team ever had, to what a breath of fresh air bringing the corporate skill set to the outdoor market. 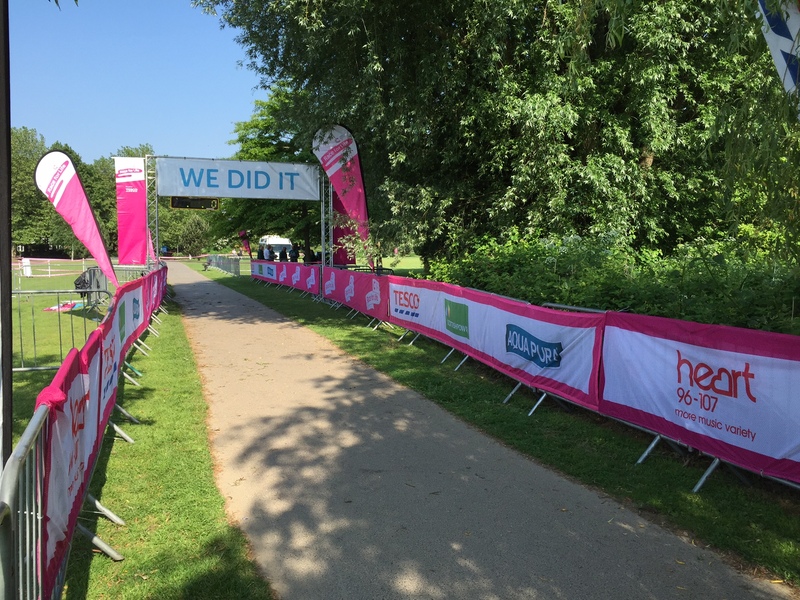 We have been awarded a 3 year contract to supply the PA to these Cancer Research fundraising events. Throughout May, June and July we successfully delivered 22 events over every weekend back to back in the South East and Central England.